[EVERGREEN, COLORADO, June 7, 2018—] AssetLink Global announced the availability of its next generation AssetPack IoT device family designed for multi-mode simple to advanced tracking and managing of unpowered and powered assets located in harsh, hazardous, and remote regions of the world. The AssetPack is a fully integrated device that can be installed quickly on nearly any asset, eliminating the need for complex installation procedures. The device is powered by a solar-recharging battery, engineered to deliver 7-10 years of service life without costly battery changes, even in frequent reporting applications - significantly reducing down-time, and allowing fleet managers to maximize asset utilization. 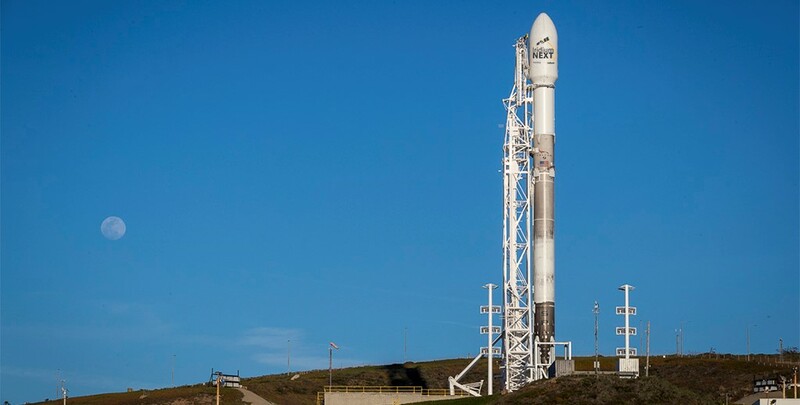 SpaceX, the rocket company founded by the entrepreneur Elon Musk, is keeping quiet about a plan to bathe the Earth in high-speed internet access. 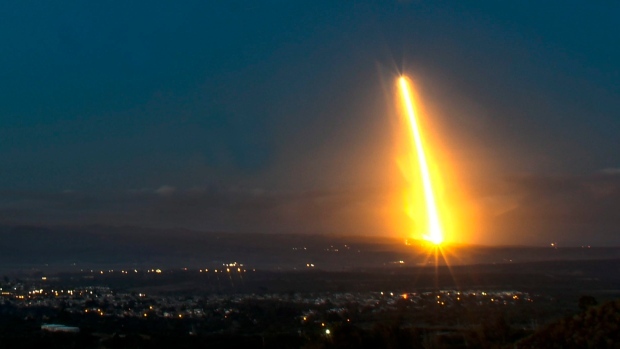 An Earth-observation satellite built for Spain and two experimental internet-beaming satellites were successfully launched into orbit from California at dawn Thursday, creating a brief light show as it arced over the Pacific Ocean west of Los Angeles. If you've ever stared up at the stars on a dark, clear night, you've likely seen it: an unblinking light slowly gliding across the sky. It could be a satellite. But chances are, it's space junk. The launch of Sputnik 1 on Oct. 4, 1957, ushered in the Space Age. It also created a trash problem surrounding Earth. 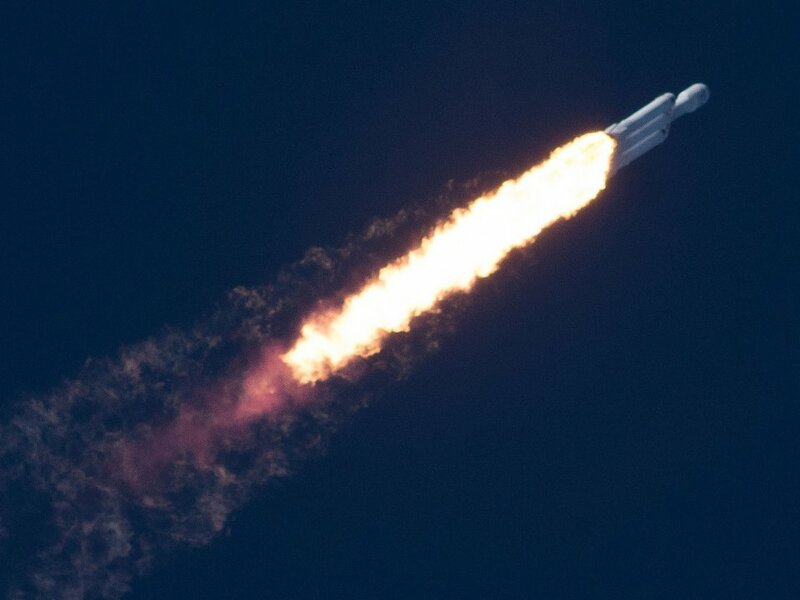 Since then, there have been more than 5,000 rocket launches, with part (or parts) left orbiting Earth. There has also been an accumulation of now-defunct satellites. 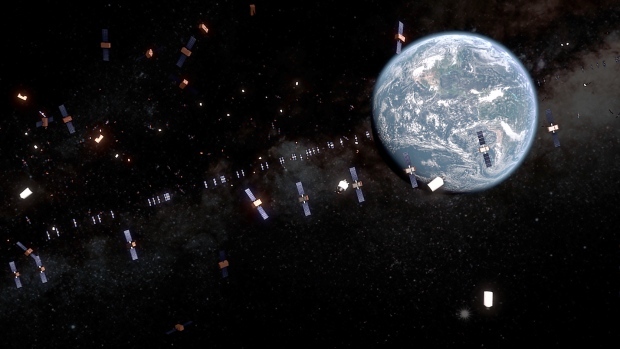 While space junk may seem inconsequential, the threat it poses to our daily lives is real. We largely take the importance of satellites for granted, but we have come to depend on them for anything from communications to weather to GPS. If you use a cellphone, you're dependant on satellites.